Paul trained as a solicitor at the firm and qualified in 1991. He was made a partner in 1994. 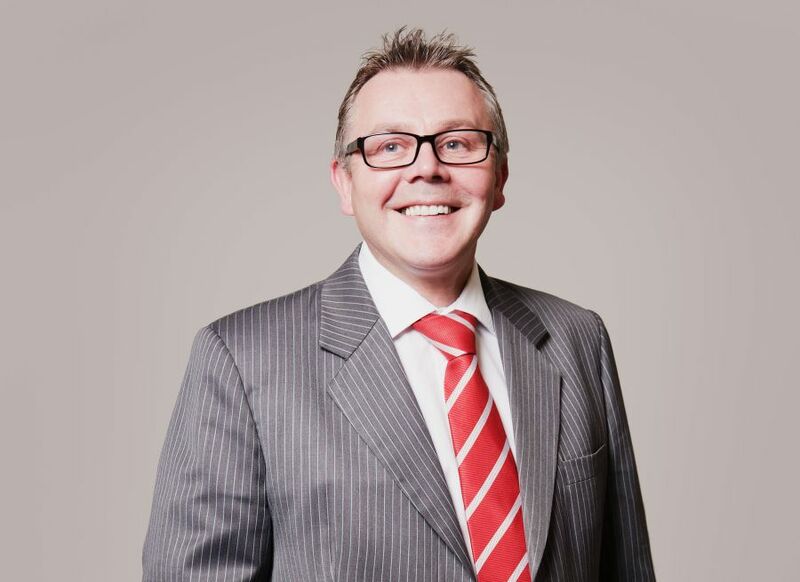 Paul specialises in corporate and commercial law and advises quoted companies, owner managed businesses, institutions and entrepreneurs on their corporate, commercial and banking needs. Paul has more than 20 years’ experience across a broad range of industry sectors. His transactions have included the sale and purchase of well known local and national businesses involving values in excess of £700 million. He also acted for the first North East company to float on the AIM market of the London Stock Exchange and has subsequently advised three other North East companies on their AIM flotations. He has recently been active in advising clients floating on the PLUS primary market. Paul is well respected by both clients and his peers, assisting clients across a wide variety of industries with the full gamut of corporate transactions. Chambers Guide to the UK Legal Profession refers to Paul as a ‘quality professional’ and stated that ‘you always feel better after speaking to him because he always finds a solution’, he is ‘highly rated’ in the Legal 500.